From Livigno to Liguria, from Dolomites to Rome and the hills, these are the 4 destinations for 2019 which promise a real epic experience for studded tyre enthusiasts. Surrounded by magnificent scenery, the rides we propose today are the real strenuous ones which cover more than 7000m of elevation such as the Bike Expert Tour, a bike loop around the Brenta Dolomites. If you are planning a holiday to enjoy a taste of Italy, vibrant and unique, we have put together the most incredible experiences. 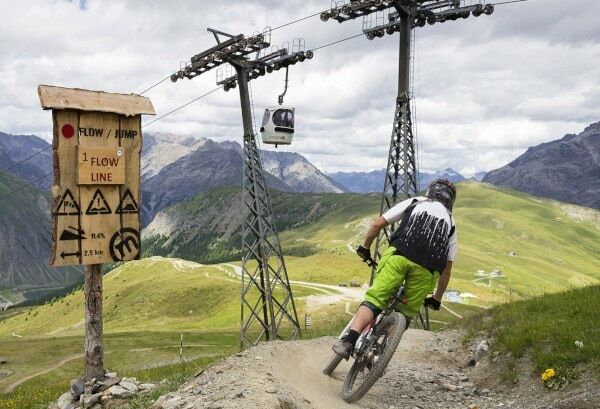 Fiuggi, still not world famous, is one of the best mountain bike spots in the world. What makes this destination truly remarkable is the varied routes, paths and trails in such a limited area ranging from 800 m a.s.l to 2100 m a.s.l. With alpine scenery and amazing adventures in the area of Guarcino, thanks to its single track trails, it is the most known and appreciated by cyclists from Frascara and Gabriella. Are you ready to find out what makes this area truly unique? It is one of the best spots for cycling, but honestly, it is for all outdoor activities. The main reasons are two: The quality and quantity of routes which bikers can find especially regarding the infrastructure. The tour that you cannot miss is the “Epic Tutti Frutti”: 45 kilometres long with trails which are of intermediate difficulty or easy. This route covers all the best trails in one day. 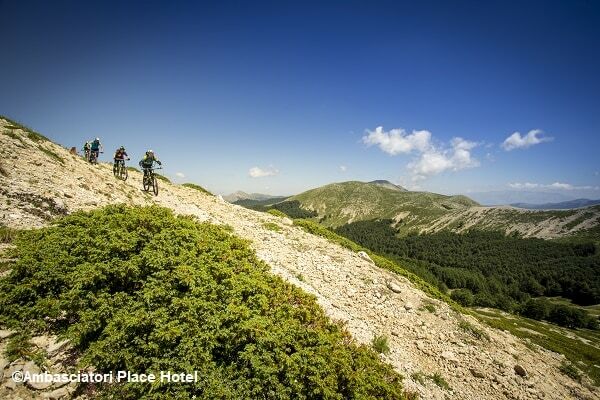 Cycling with a view of the Dolomites is one of the best mountain biking experiences you can have. Thanks to the efficient ski lifts, you can do the four passes (Gardena, Campolongo, Pordoi and Sella) in one day starting from one of the towns around Selva. But if you are looking for real adventure, we recommend the Bike Expert Tour, the loop trail around the Brenta Dolomites. 171 km long at an elevation of 7700 metres. Armed with training, determination and mental skills. Sanremo and Imperia are well-known by two-wheel enthusiasts, but will also appeal to bikers. 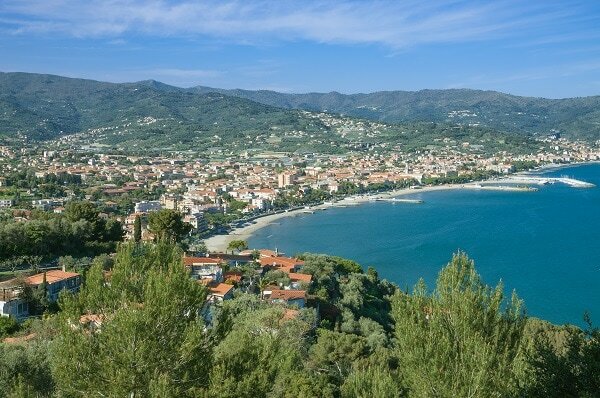 Here you can ride up to Monte Bignone 1200 metres in height which looks onto Sanremo or Monte Faudo and the area of Cervo-Diano Marina. 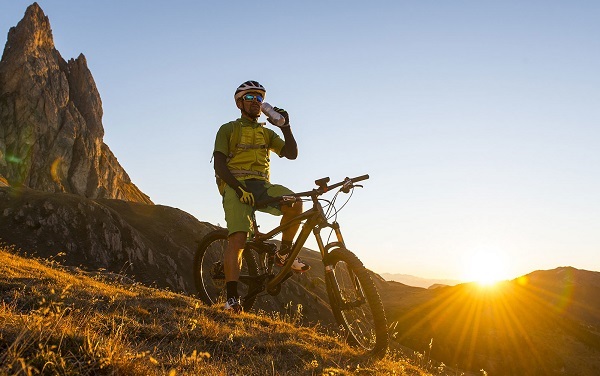 There are more than enough trails suitable for all tastes, from the easiest ones for families to the most challenging ones designed for satisfying the most demanding bikers.